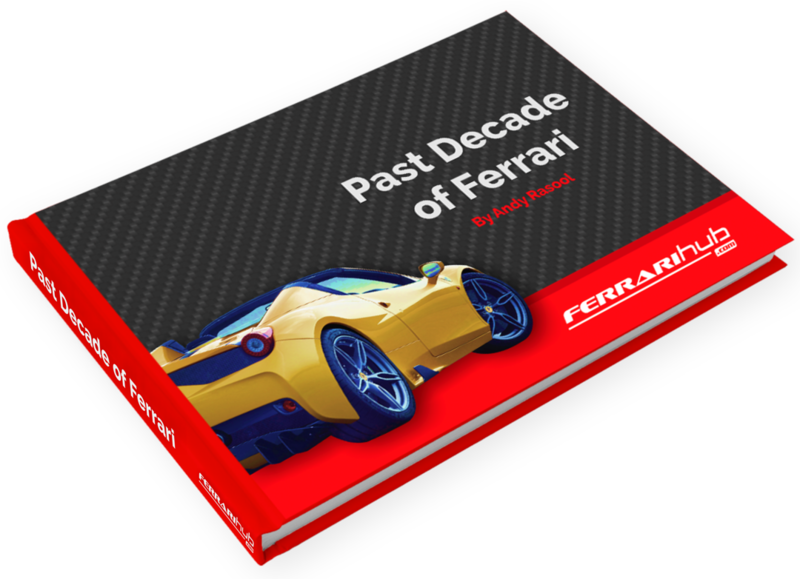 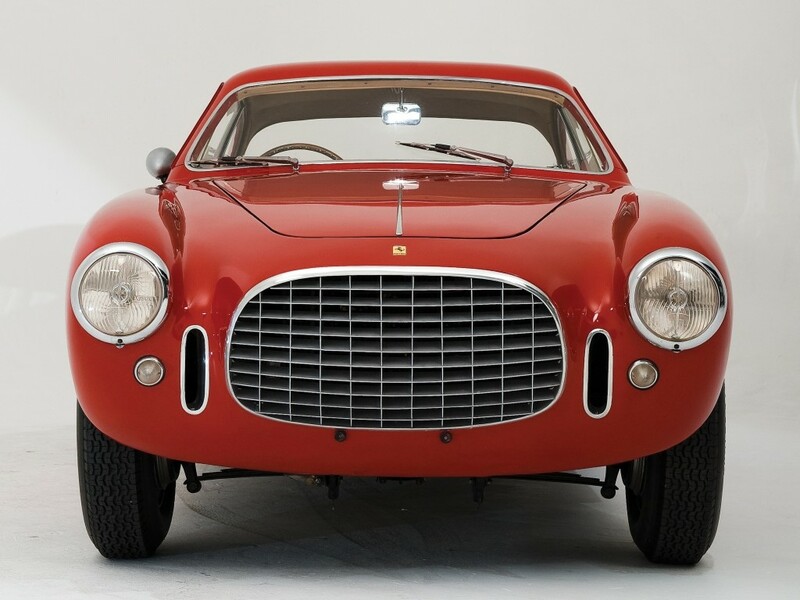 With just 20 units built, the Ferrari 225 S is a rare car today. 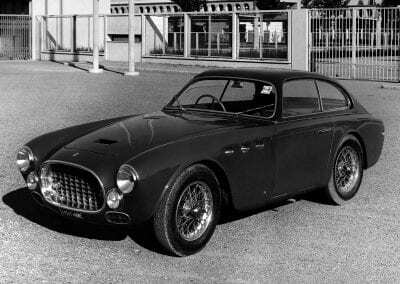 Back in 1952, when it was originally built, the 225 S incorporated some new technologies for the nascent car manufacturer. 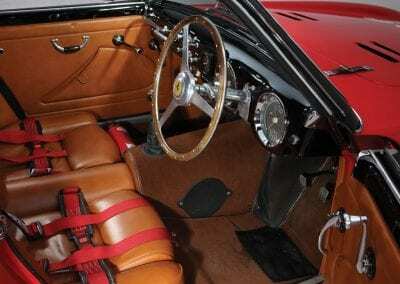 And it was thanks to these innovative elements that the car enjoyed impressive track success. 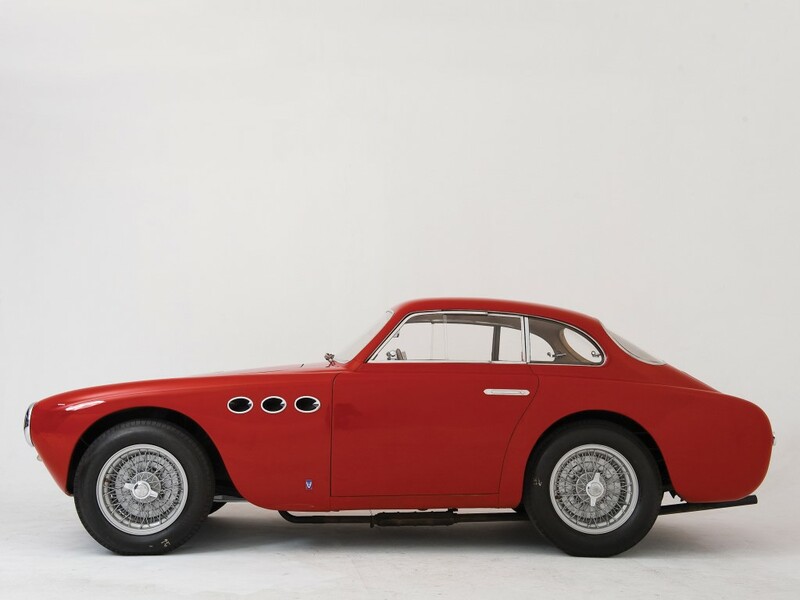 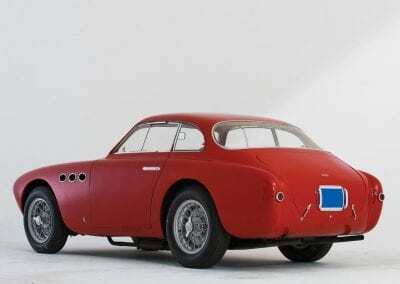 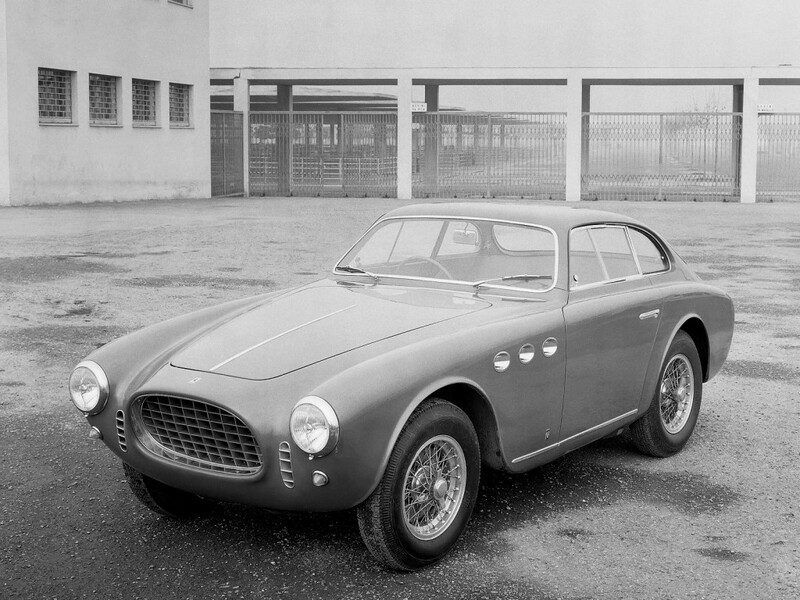 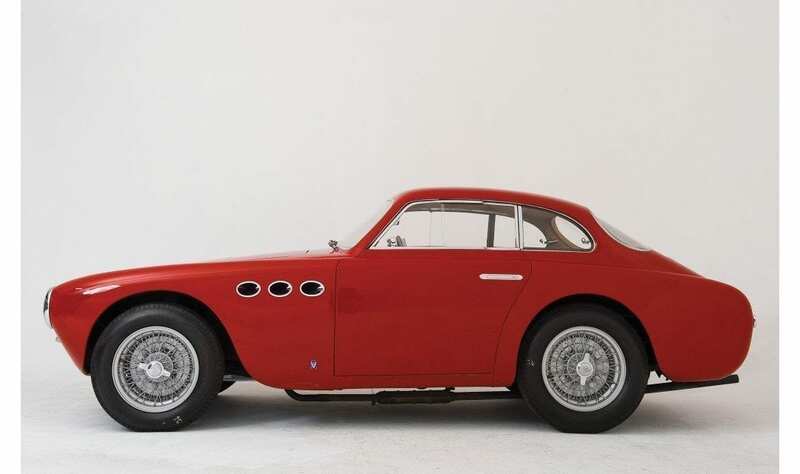 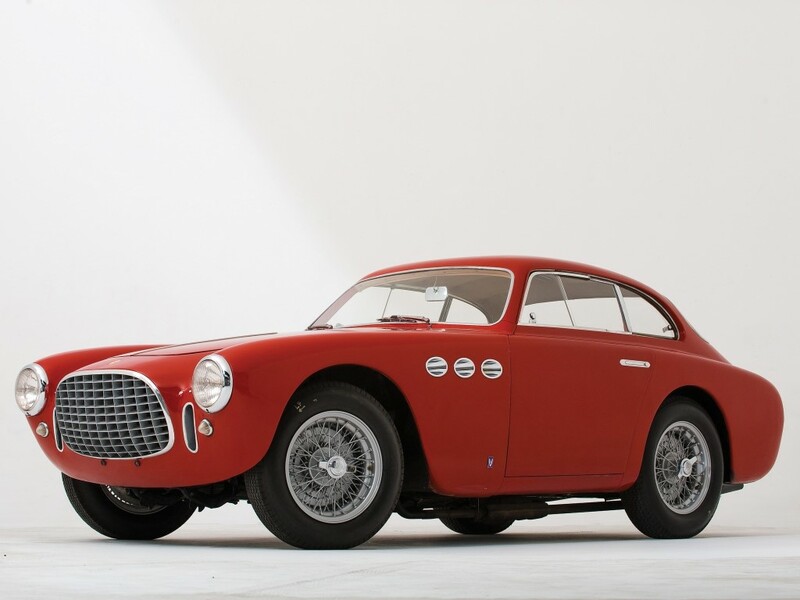 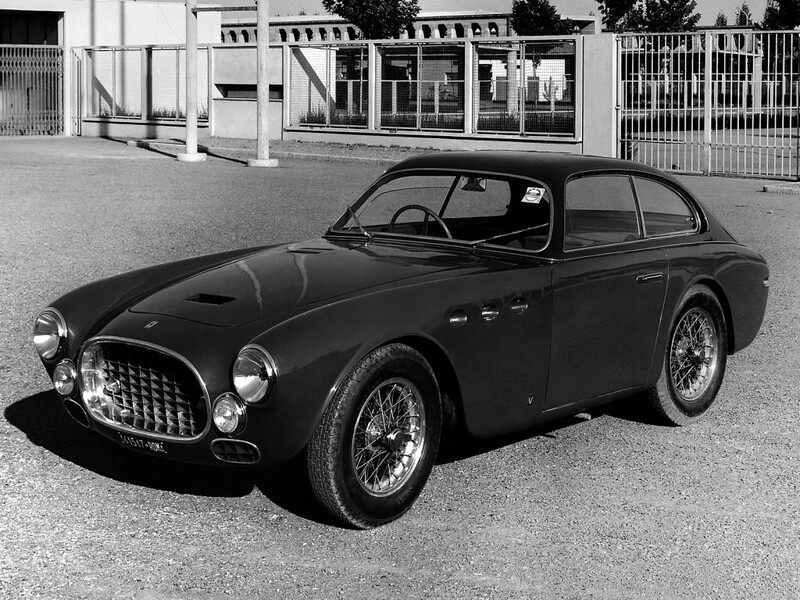 The 225 S was designed in both Spyder and Berlinetta body styles. 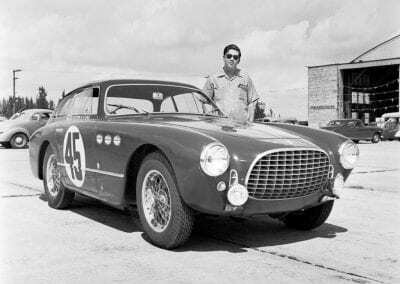 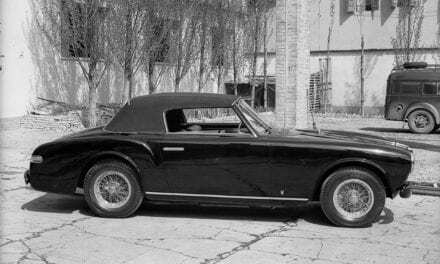 The body work came courtesy of Vignale and Touring; two names that were responsible for a great deal of Ferrari bodies over the years. 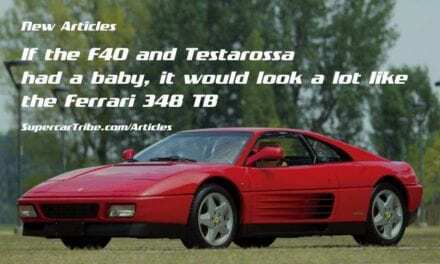 As for the chassis, Ferrari used a new technology referred to as Tuboscocca on some models. 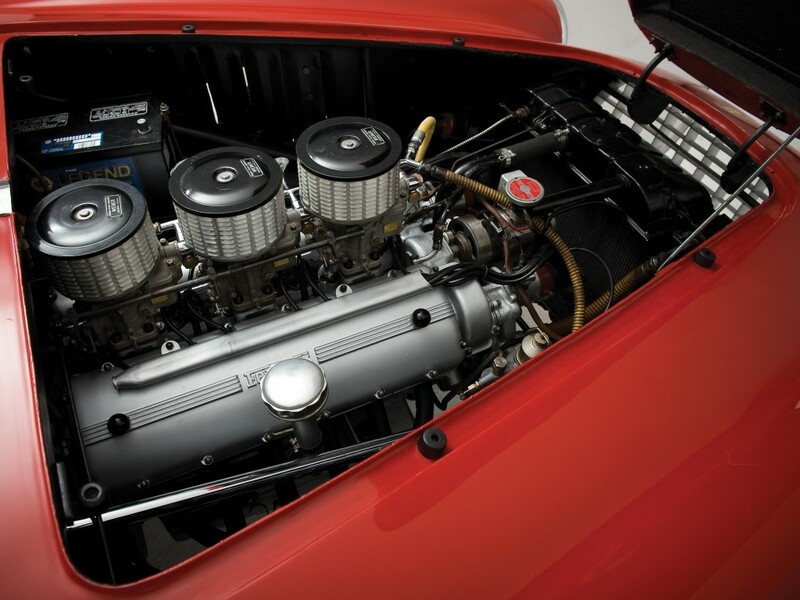 This design involved adding chassis tubes to the outside of the chassis, giving it more strength. 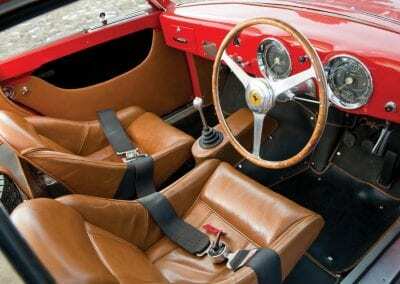 It also required integrating the body into the chassis structure, a rare design element for its day. 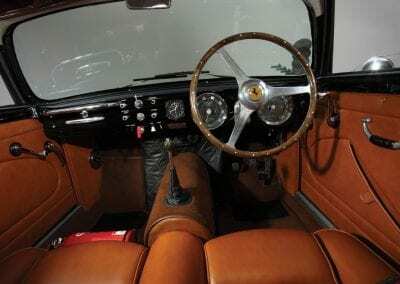 Although by this time Ferrari had begun experimenting with Lampredi designs, the 225 S stuck with a Colombo design for its 2.7-litre V12. 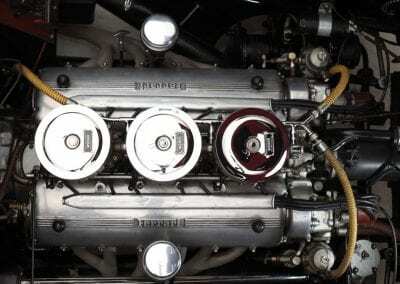 Inspired by the Lampredi engines, however, some improvements were made the design of the engine. For one, Ferrari used the intake manifold design from the Lampredi engine. 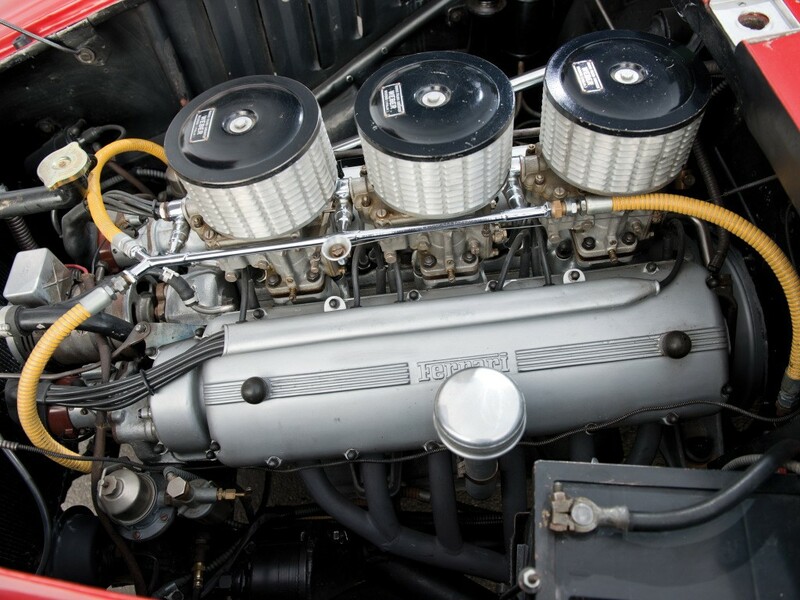 This improvement increased the engine’s efficiency, a great help any time the car ventured onto the track. Output was rated at 210bhp, helping the car achieve a top speed of 230 km/h (142 mph). 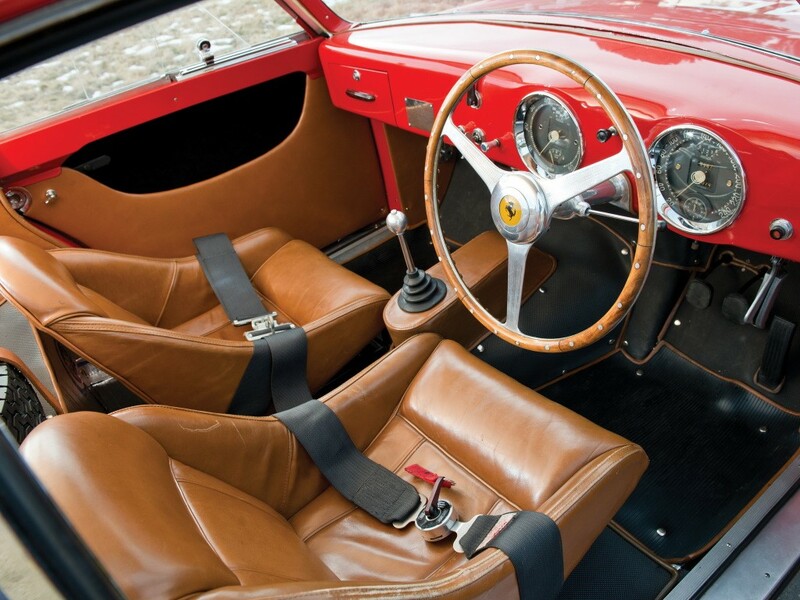 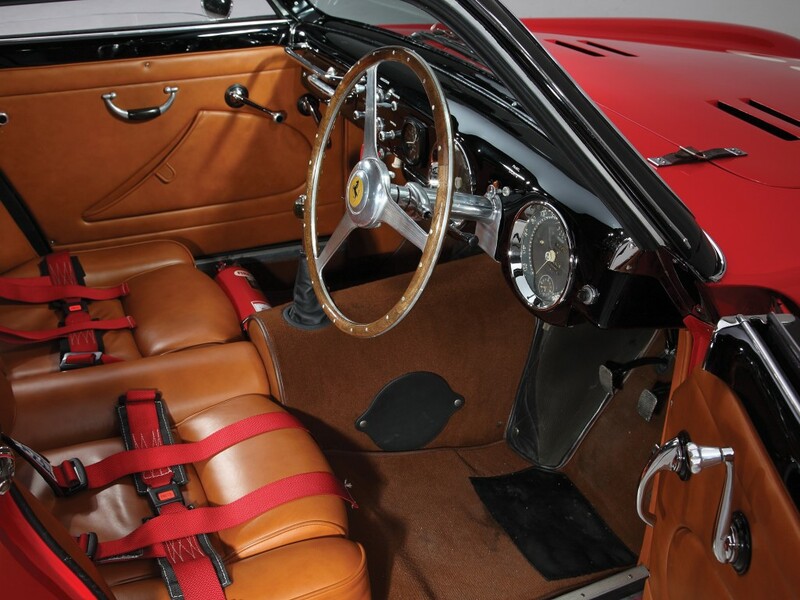 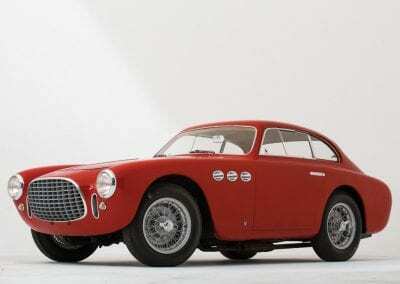 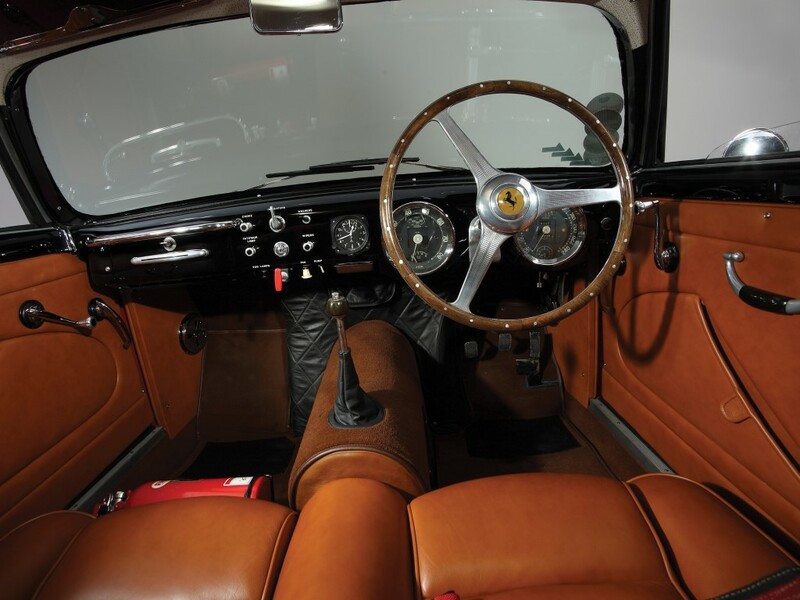 Speaking of the track, the first race Ferrari entered the 225 S into was the 1952 Giro di Sicilia. 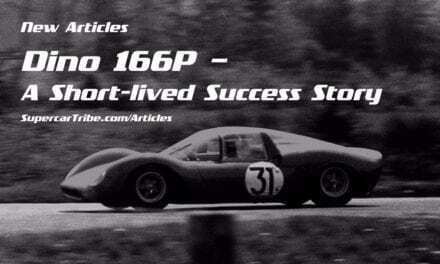 The car started the race exceptionally well, demonstrating the promise of the new model. 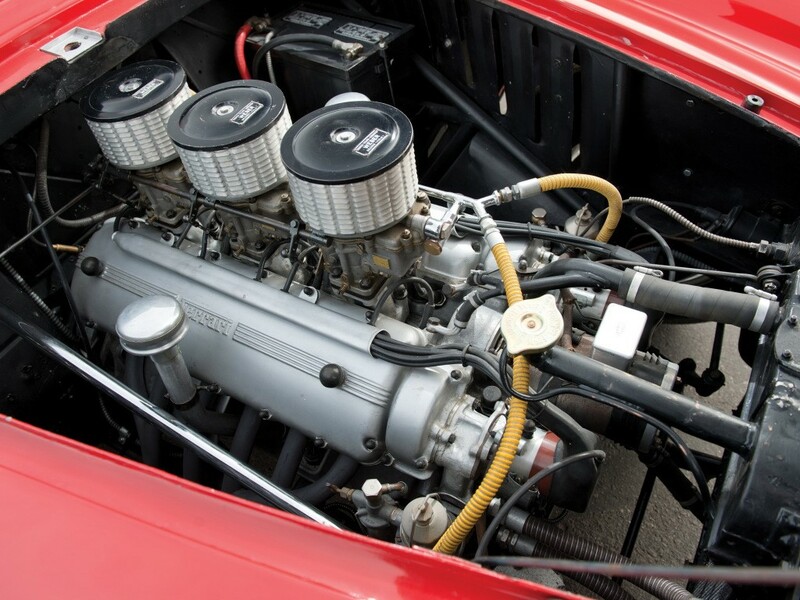 Unfortunately, a head gasket failure caused the car to withdraw from that competition. In the Mille Miglia held the same year, the car did not fare as well. 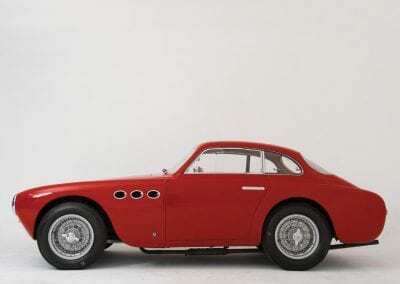 Despite fielding 7 examples, no 225 S was able to best the other entries from Ferrari – the 340 MM and 250 S. The Monaco Grand Prix represented the height of the 225 S’s racing career. 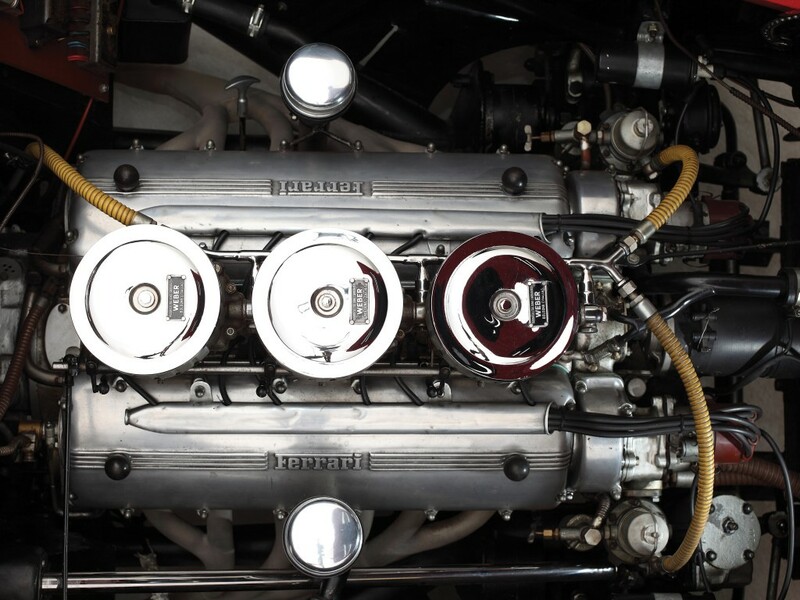 Not only did the model take home first place honours, but second and third as well. 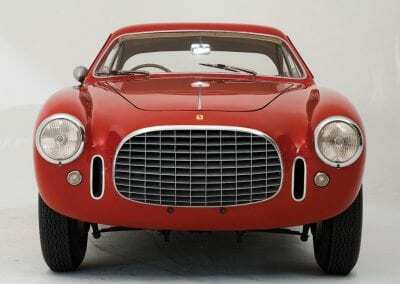 The Ferrari 225 S was put in many other races, but it would never duplicate the amazing success it enjoyed in that one. 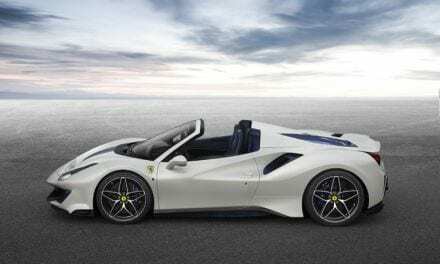 NextMystery Pagani Huayra Spotted – Is This an ‘R’ Version?